Ken Nicol: The newly introduced Assessment Plates have proven popular with punters, as generally only a few runners can be given a realistic chance at the weights. 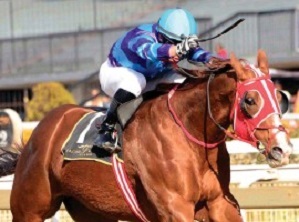 Race 8 over 1450m at the Turffontein inner track this Saturday looks set to continue that trend, as with 54kg Mike De Kock’s highly promising Var filly Ghaalla looks difficult to oppose. The R5 million yearling beat subsequent Grade 2 winner Celtic Sea on debut, and was then runner up to Ronnie’s Candy in the Nursery. 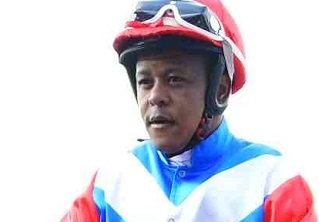 Her next mission was the Grade 1 Allan Robertson at Scottsville but there could only manage a well beaten sixth. Off since the end of May she now goes beyond sprints for the first time, and is undoubtedly prepping for much bigger targets ahead. Top weight Rose In Bloom is the primary danger. Joey Ramsden’s filly has a number of Graded places to her credit, and is far better than a couple of disappointing efforts in the KZN season. 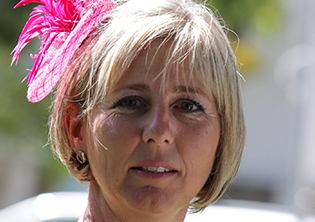 The booking of Piere Strydom is another plus, and she is capable of giving plenty of cheek. Rings And Things has made a great start to life with Ashley Fortune and with race fitness on her side looks the only other filly capable of popping up. Another De Kock runner coming back from a rest sure to attract interest is highly regarded Pietro Mascagni in the ninth and last. Gelded during his six month hiatus, Randall Simons’ mount has never really cut it so far at the top level. The master trainer brings them back ready to rumble though, and dropping to an MR90 handicap he has to be a huge runner if the unkindest cut has done the trick. Lyle Hewitson makes his return after being off with a knee injury for two months. 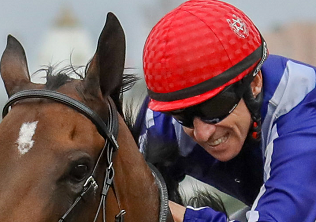 The 20 year old current champion jockey is easing himself back in slowly with a pair of mounts for main employer Sean Tarry. 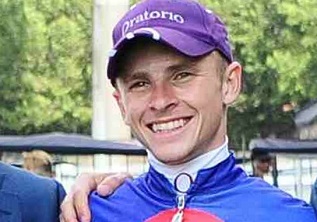 He rides the handicappers New Zealand in Race 6 and Count Tassilo in Race 9, and both appear to have each way chances. Another with solid win and place claims is David Nieuwenhuizen’s Flowing Gown in Race 6. The mare loves this course and distance and is as reliable as they come. 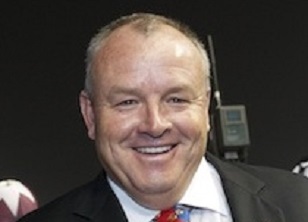 From a good draw and with talented apprentice Dennis Schwarz retaining the ride she has to go close at MR72 level.